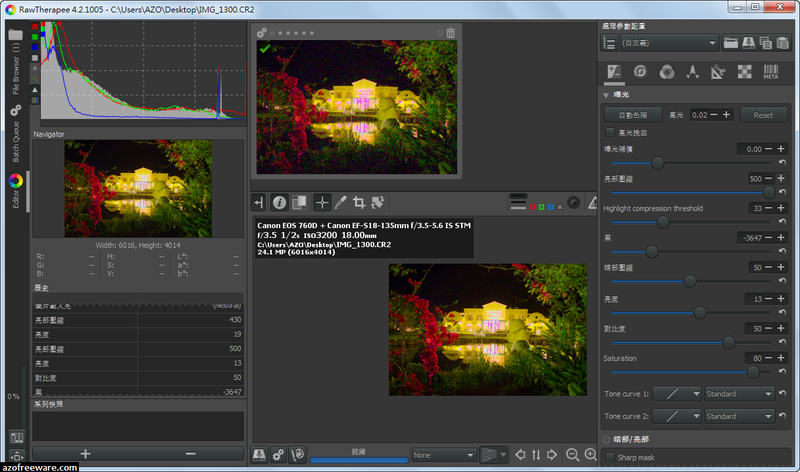 RawTherapee is a cross-platform raw image processing program, released under the GNU General Public License Version 3. It was originally written by Gábor Horváth of Budapest, but has since been taken over by a team of open-source developers from around the world. Rather than being a raster graphics editor such as Photoshop or GIMP, it is specifically aimed at raw photo post-production. And it does it very well - at a minimum, RawTherapee is one of the most powerful raw processing programs available.